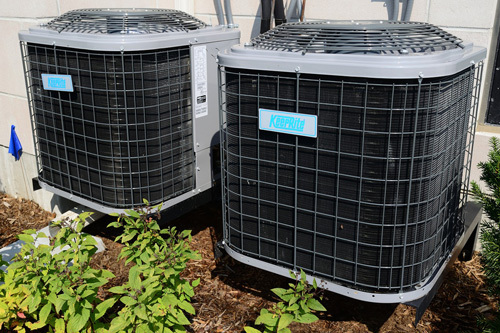 Let the professionals at Averie Construction handle all your HVAC service needs. We have the experience and training to get the job done right. Averie Construction has been providing individuals with superior HVAC services for years, and can repair, install and maintain a variety of systems. For service you can trust, look no further than our talented team. Averie Construction’s HVAC services can effectively regulate the indoor climate. We stock a variety of high quality systems that, when properly installed by a member of our team, will have your staff working comfortably no matter what the outdoor temperature is. If you’re looking for ways to reduce your environmental impact, be sure to ask us about our eco-friendly systems. To learn more about how a well-functioning HVAC system can improve the quality of your property, get in touch with Averie Construction today. Your source for Local, Professional, HVAC Services.